Nothing is more important than a website if you are starting your business online. It is the world of Internet and it’s quite surprising to see that in a sec, millions of pages have been browsed by the search engines to serve the people at the instant. Time is running at a pace and so as the folks as well who wants to get the instant solution of their search query. Waiting for an instance after typing a searched query is infuriating, but it even more tiresome when a website doesn’t respond at the time of requirement and this compels the folks to turn their mind to switch on to some other website at the very instant. Making a position in amid the competitors in the online market is a big intricacy, but thinking of setting up your website with the application of new inklings won’t be so easy. People are very demanding and it’s quite hard to reach at their expectations by serving them what they need. 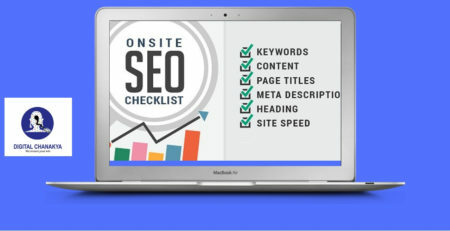 Plethora of information is being uploaded in the web world and tens of thousands of websites are being launched in the online world at every hour. The number of web surfers at every single minute is uncountable and it’s quite impressive. 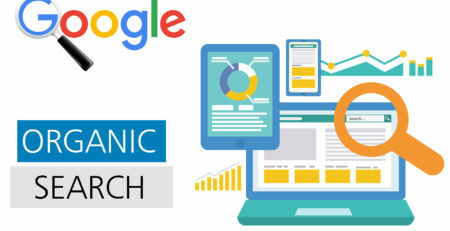 Google is a widely used search engine and every startup enrolls in it to sustain in the web to serve their customers by lowering their hassle and providing them the console for which they are surfing. As you all know “First impression is the last impression”, so a website needs to be captivating when it comes to augmenting its sales. A friendly and responsive website has the power to engage online viewers towards it. People needs to be served everything in front of them within a jiffy and if a website is able to do that then it can touch the heights immediately. The success comes after a website crosses its limit of expected customers’ number and its sales ratio and it is that describes how successful a website is in the current market. Implementation of new features and latest modules could result in well functioning of a website. It will boost the status of a venture and abet it to function properly. One needs to check his/her pocket while thinking of starting an online venture as it could show a huge impact on your budget heavily. A thorough analysis of the current market and competitors business could help a startup to plan a perfect strategy to get a sustainable start in the world of Internet. 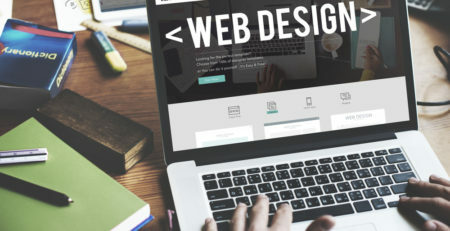 Some points must be considered while developing and designing a website for your online business which could assist you to get confer within few months of your launch. PURPOSE: It needs to be strategized for what purpose your business is being launched in the online market. If it is sales, then your website will be formulated in that manner where customers could find their product easily. But, if you are on the ground with serving the people with info’s of a different niche, then it will be crafted in a different way. Make sure your purpose is on one path so that its viewers can’t get distracted after landing on your platform. This will abet the developers and designers to think differently and to give an enticing shape to a website. The functionality of a Website: Functionality of a website matters a lot at present days and its holds the customers’ attention for a long time. Easy search and easy to locate a product or any info related to the topic you’re searching, is preferred more than the look of it. Contact form, map, social profile logins must be quick responsive so that it can save the precious time of customers’ which can be used in finding other things. Remember, a customer doesn’t want to wait for more than few seconds if the required search info isn’t presented to him/her quickly. So, work on the functionality of your website as it could leave a good impact on the potential customers of it. Look and Feel of the website: Console and convenience are the prime factors that engage the customers towards a website, but look & feel are too important in that context. First, few seconds are the peak time when a website can leave a positive impact in the viewer’s mind. Grasping the attention of people in those few seconds is just like winning the battle after facing huge competition. At present, Google is also working on its algorithms to makes some changes in the rules of website development so that the startups can launch with a bang among the rivals. A classy and staggering website plays a major role in pulling the customer once again in their website. Target Audience: Launching a business online and started selling your products without knowing who are your targeted audience could push you in intricacy at the mid. As in school, you don’t know what you are studying and what’s the purpose of it, same as that you need to know who your targeted audience are, despite of targeting many. 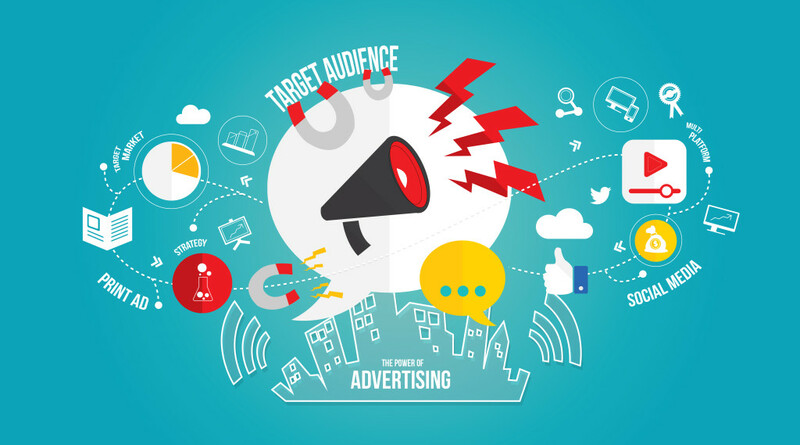 Marketing for your products in the right sector could assist you to attract immense customers’ easily. Mostly, marketing blindly in sector not belongs to your niche could result in spending huge money. This will count in the expenses which will take you in the path of heavy losses constantly. Website Content: Words have the power to express the feelings and this gives weightage to a website if it contains engaging content. Useless contents or copied one are not appreciated as it gets deleted by the search engine. Even it shows a negative result in its ranking in the search engines which highly impacts its customers’ base. The way of expressing or portraying the features of a website and its products has been changed and it has been crafted in a way that compels other to read it interestingly. Writing in a simple manner is not entertained by the folks of these days. Something interesting or by relating the topic with some live incident creates an urge inside them to read it completely. A unique and interesting content will allow your website to generate immense leads within a while. Website Domain Name: The purpose of describing this topic at last is because the above factors hold huge importance in present days and choosing a domain comes at the last when one finalizes to start his/her venture with full fledge. It’s hard to find a domain name as per the niche of a business and it compels the owner to think for it twice and thrice by analyzing the whole market. 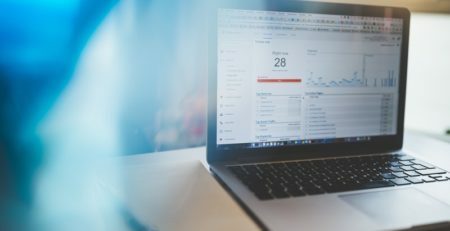 Finalizing a domain name for your website in a hurry could be a danger for your business if it can’t relate to its niche. So, sit calmly and research for a while and then come to a conclusion. Make your domain easy to spell and remembered. Website hosting: Think that you have a nice dress and you have enough food to eat and abundance of knowledge but don’t have a shelter to live, what would you do then? You need a house to survive, am I right? The website needs a hosting to keep all the data and to run it easily. If the hosting doesn’t work properly, no one can access the website in real time. So, it is important to check the services of a hosting service provider and then rely on it. Without web hosting, a website is of no use and it just remains as a book without a cover. It’s important. Make sure all the ingredients must be analyzed well prior setting up a venture online. Missing anyone from above discussed ingredients could push you in pitfall and would create a big pothole in the alley of your success. It’s the moment when your business will face a decline & its graph will dwindle rapidly. No one wants to forget any of this as they are the foundation of an online business.